At Central we have always made it a priority to seek God first in prayer. We do this collectively as a church throughout the year with Weeks of Prayer. Together, we faithfully seek God first, trusting in His power alone to create lasting impact in our lives, our church and our world. If you sense that God has more for your life, Week of Prayer is a great place to start believing Him for all that He has for you. At the prayer services, you will put seeking God first into practice, and when you do this, He will start working on your behalf like never before. You will see a difference in your relationships, your work, your family and every area of your life. It is then that you will best be able to spread His love to others.  We would love for you to join us at the White Marsh Campus during these days on Monday through Friday at 6:30 pm as we gather to pray for the needs of our city, nation, families, and homes. You can also start your day with us on Facebook every morning at 7:00 am where we will be hosting a live daily devotional. On Wednesday, April 3 at 7:00 pm we will gather at both campuses for Ignite, a special night of prayer, worship, and communion.